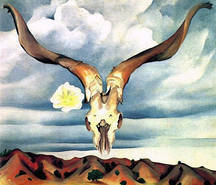 Georgia O'Keeffe was born on November 15, 1887, in Sun Prairie, Wisconsin and studied at the Art Institute of Chicago. Photographer Alfred Stieglitz gave O'Keefe her first gallery show in 1916 and the couple married in 1924. 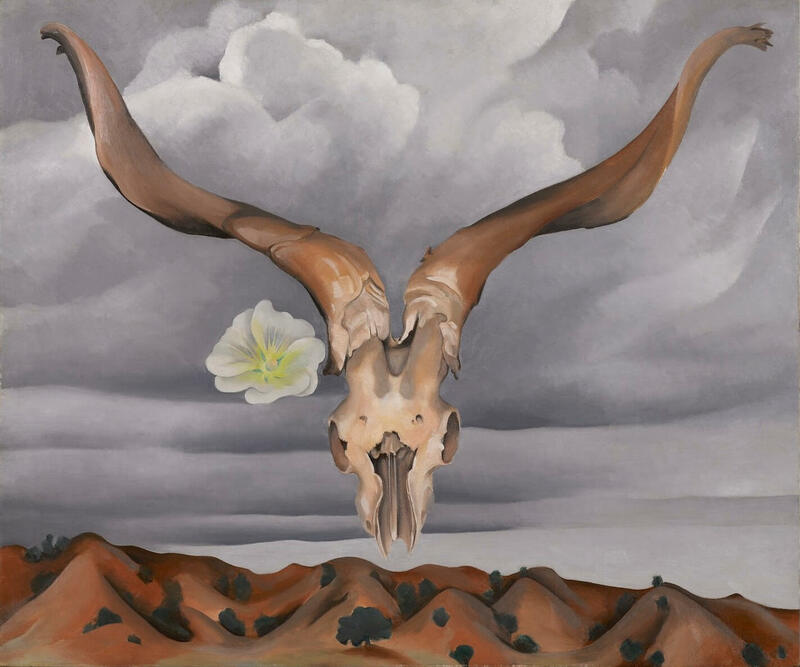 O'Keeffe moved to New Mexico after her husband's death and was inspired by the landscape to create numerous well-known paintings. 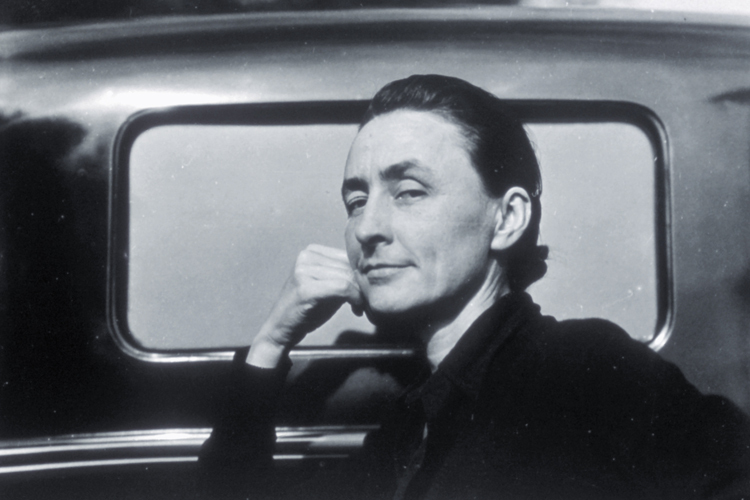 Georgia O'Keeffe died on March 6, 1986. O'Keeffe found an advocate in famed photographer and gallery owner Alfred Stieglitz. He showed her work to the public for the first time in 1916 at his gallery 291. Married in 1924, the two formed a professional and personal partnership that lasted until his death in 1946.